The NZ RSA Poppy Day is this Friday, April 12. Keep an eye out for volunteers selling the iconic poppy in your patch. In return for a donation you can wear your poppy with pride. 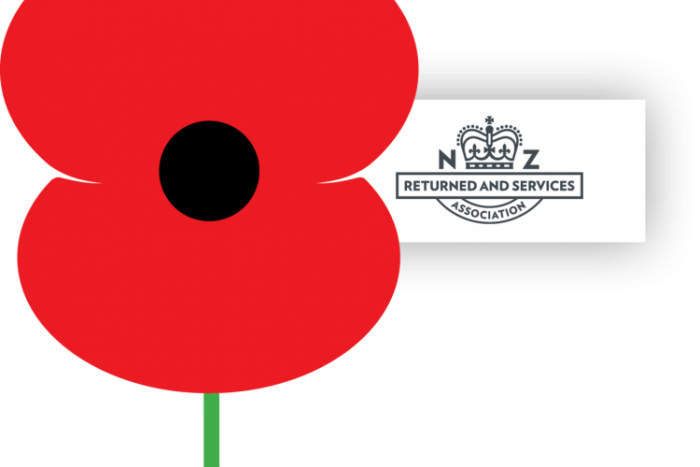 The Waihi Beach RSA will be hosting 300+ children for an Anzac visit this Friday from 9 am. The kids will be treated to an Anzac biscuit and a drink. They'll also have a look around the Waihi Beach RSA and listen to a talk by the Waihi Beach RSA President.